Mālō e lelei! Hello! 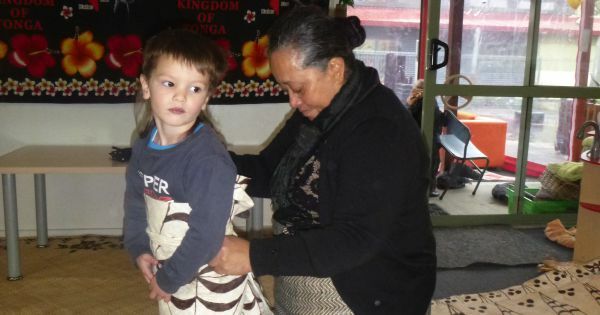 Tongan Language Week / Uike Kātoanga’i ‘o e Lea Faka-Tonga is held every year during September. Tongan Language Week / Uike Kātoanga’i ‘o e Lea Faka-Tonga is held every year during September. 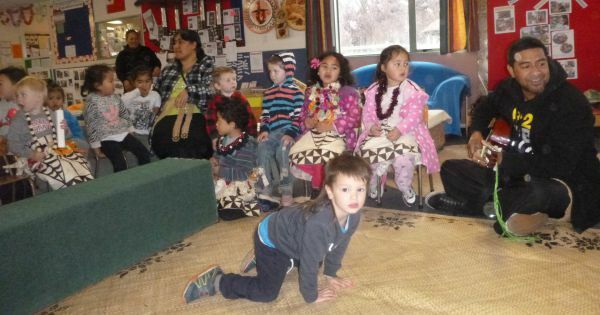 Check out how our Tongan immersion early learning centre Kidsfirst Niu celebrated. The Tongan language week theme for 2018 was Fakakoloa ‘O Aotearoa ‘Aki ‘A E ‘Ofa Fonua / Enrich Aotearoa with the love of duty and service to country, community and people. And, this year, as part of their celebrations Kidsfirst Niu, highlighted their Tongan heritage by dressing in traditional Tongan attire. A fantastic way to express and share the culture. Looking leilei (good) Kidsfirst Niu!